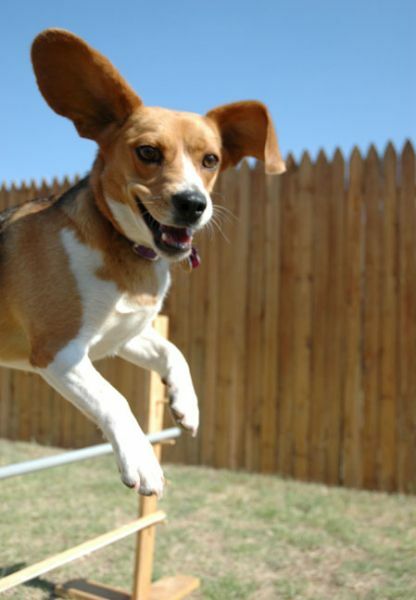 That is an awesome pic of your beagle in action! How did you ever catch it so well? That photo is great I love it.